Entry fee is £70 to be paid in full by Sunday May 6th. Deposit £20 (non refundable) when registering. The entry fee covers the 6 day tickets £48 + £22 towards the prizes. 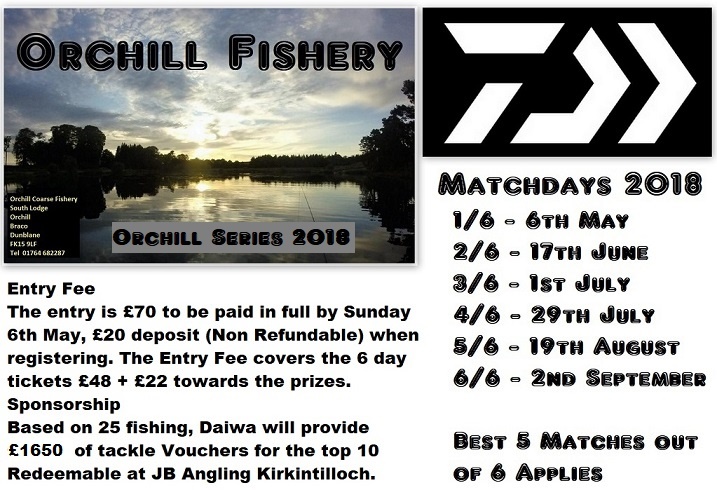 Sponsorship based on 25 fishing: Daiwa will provide £1650 of tackle vouchers redeemable at JB Angling Kirkintilloch. 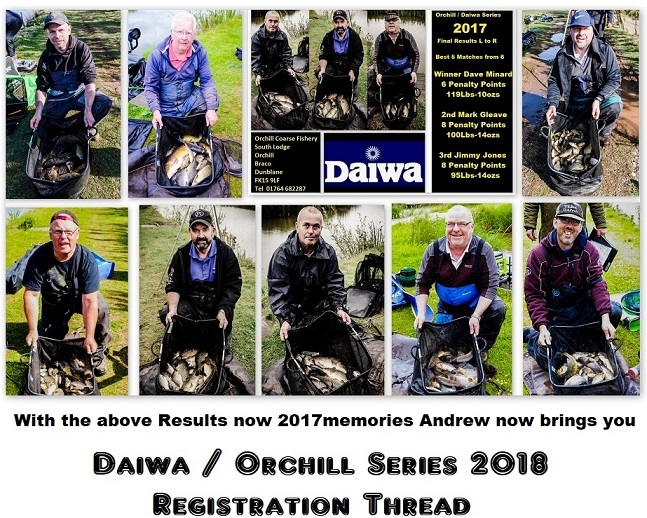 Please add your name if you want to fish this years series. Entry £70 to be paid by Sunday 6th May. £20 deposit ( non refundable ) when registering. I have arrived at last. Thanks to those who have posted on here. 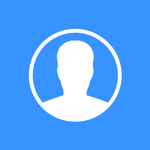 Will update soon. 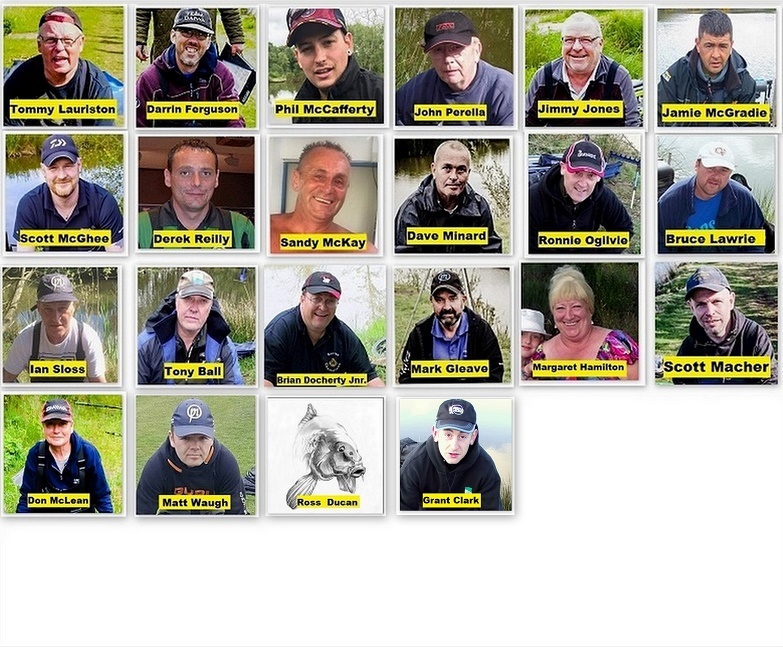 Please spread the word to find out if anyone else is fishing. Thanks.